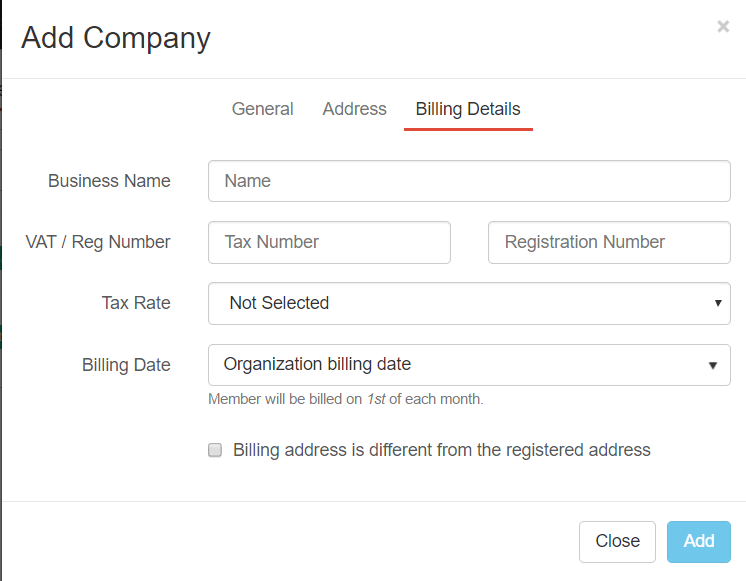 Address and Billing Details added to the Create Company dialog. Enabled direct debit setup with CardConnect ACH. 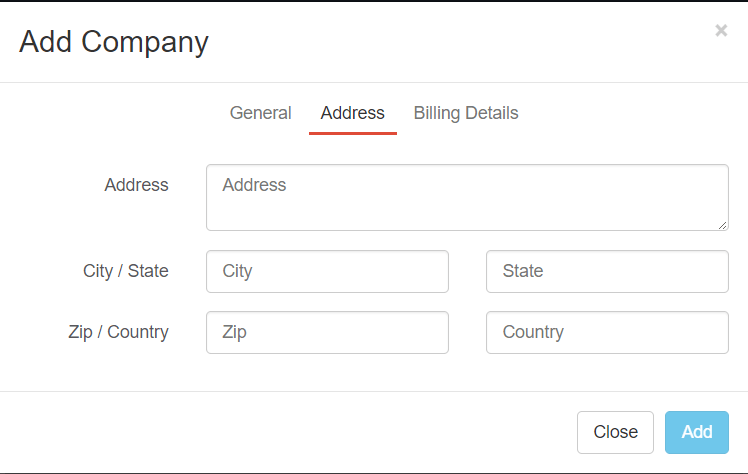 Address and Billing Details can be edited when creating a new contract. Ability to set meeting room size. Displayed in both the members portal and the admin portal. Improved visualization of custom properties in the members and companies profile pages. Members and companies with assigned invoices can no longer be removed without first removing the invoices. 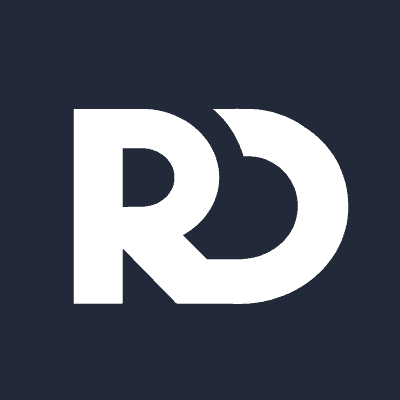 Enabled free recurring booking for meeting rooms with resource rate set. Creating recurring bookings and adding guests is not allowed from the public calendar. LinkedIn profile now properly update the bio details in the member description. Improved check-ins history in the admin portal to remove duplicate entries. Enable admins to associate day-passes when checking in active members. Fixed send notification disabled functionality when updating recurring bookings. Fixed Import bookings button navigation under Settings->Calendar. Fixed export of floor plans. Fixed merchants showing in the CardConnect configuration window.